What happens when you assemble a quartet of tenor saxophone free improvisers? Battle Trance happens. 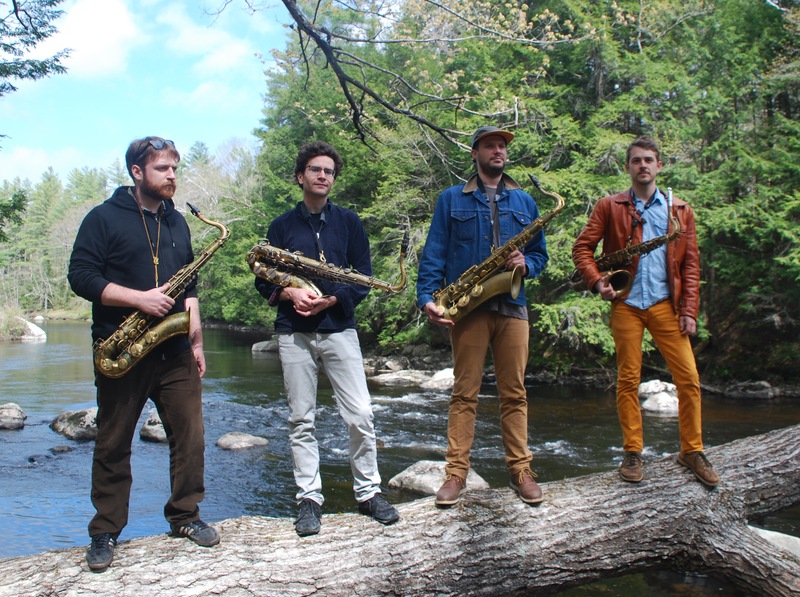 As record label NNA Tapes describes it, Travis LaPlante woke up one morning with the vision that he needed to start a group with three other tenor saxophone players: Matthew Nelson, Jeremy Viner, and Patrick Breiner. Intricate sounds were rigorously copied and repeated by the ensemble members until they perfected the techniques. Many hours were spent building the sheer strength required to sustain continuous circular breathing for extended periods. Likewise, a steady focus on physicality was required to repeat rapid note patterns for long periods without sacrificing speed. Palace of Wind is such a demanding composition that there is a high risk of physically burning out before the piece concludes, as once it begins there is no opportunity for rest or even a quick drink of water. 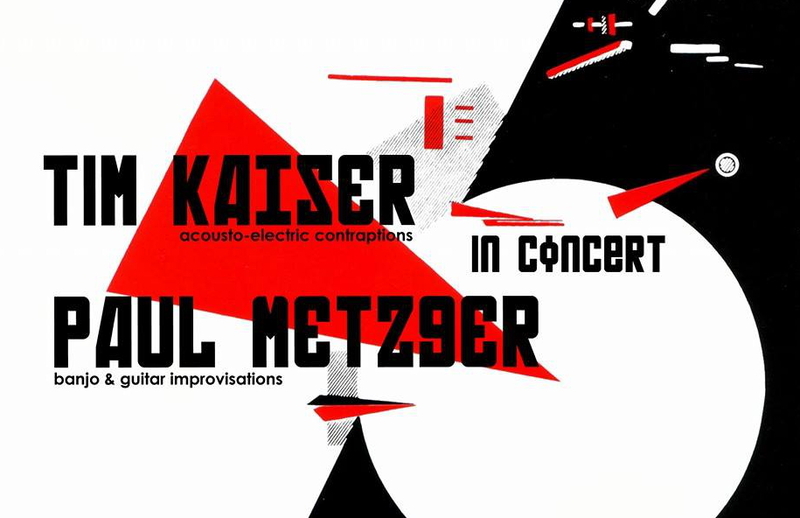 There was also extensive training in dissolving the distinct individual identities of the players into the greater collective sound: The band did various long-tone exercises, similar to group meditation, the purpose being to blend together into one sound, so that the origin of the collective sound’s components is completely impossible to discern – even by the members of the ensemble. Travis LaPlante played Noa Noa house a few years ago (in the living room), and I’m including a video of that performance below. Also be sure to check out the Theatre Intangible improv he did with Peter Evans, Craig Schenker, and Jamison Sevits. The Sunday show is presented by FMRL Arts, the experimental arts company of Chris Davis and Tate Eskew. Also performing are jazz keyboardist Matt Endahl and euphoniumist Cody Carter. More info on the Facebook event page. 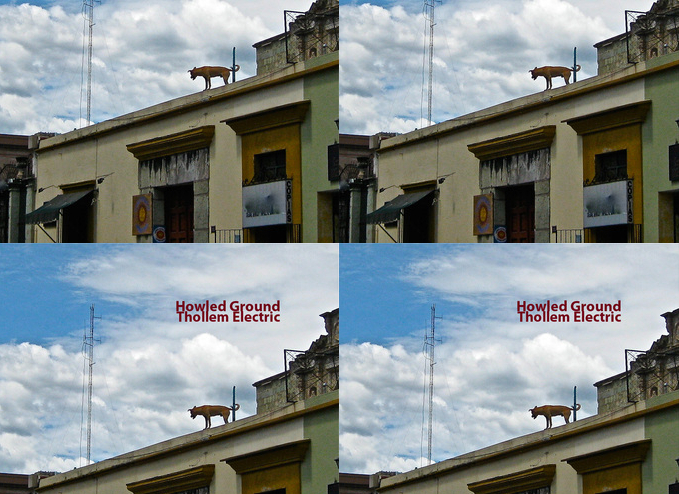 Thollem Electric’s Howled Ground – solo electronic piano improvisations from acclaimed keyboardist Thollem, a tireless improvising artist who’s recorded and performed for labels like the revived, revered ESP-Disk and with performers ranging from John Dieterich (Deerhoof), Mike Watt (The MInutemen; The Stooges), and Pauline Oliveros. Advance tickets are available at fmrlarts.org. Another packed weekend! On Friday, October 10th at 8 p.m. Free Form Friday returns to the Centennial Black Box Theatre. This one features Louisville, Kentucky loop-pedal melodist Cher Von and Nashville jazz improv duo Concurrence. Both have appeared on Theatre Intangible in the past. Check out Cher Von on this episode and Concurrence on this one. Dig Deep Light Show and Devin Lamp will provide the visuals. Concurrence keyboardist Paul Horton has been performing in the Alabama Shakes touring band lately. Last month, they performed at Nashville’s Loveless Barn, and the concert was taped for the public television series Live from the Artists Den. The special will premiere in 2015. 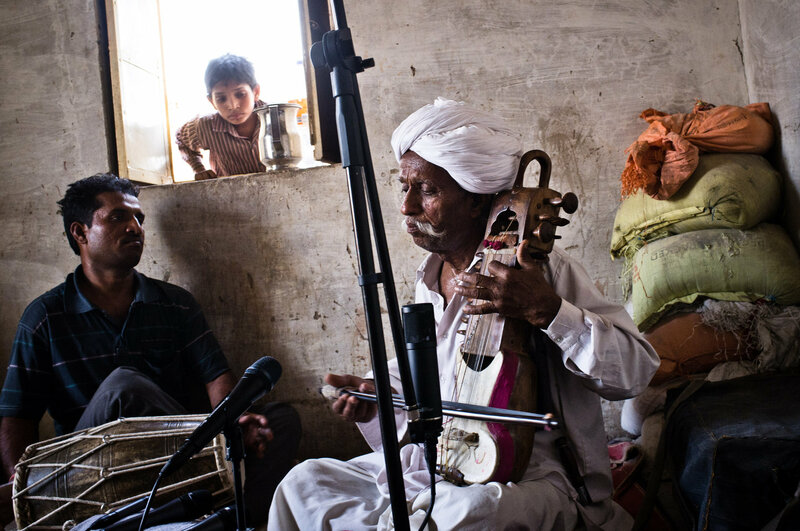 Also on Friday, FMRL Arts is presenting An Evening with Lakha Khan, 9 p.m. at Emma Bistro. Lakha Khan performed last year at Nashville’s Downtown Presbyterian Church to an enraptured audience. I was fortunate enough to record the audio to the show, which is now being released by Khan’s label Amarass Records. (UPDATE: I found out the live audio they used for the recording was not the signal from the Marantz field recorder I was operating. It was the audio from a Zoom recorder someone else was operating.) Copies of the recording will be available at the Emma Bistro show. On Saturday, October 11th, don’t miss the 2014 Nashville Print Crawl from 3:30 p.m. to 10 p.m. Attendees grab a poster template from the first printshop they visit and then travel to shops around town to complete the print. It sounds like a ton of fun. Participating printshops include Sawtooth Printhouse, Hatch Show Print, Isle of Printing, Platetone Printmaking, Goldsmith Press, Kangaroo Press, and Grand Palace Silkscreen. On Friday and Saturday at 7 p.m. Oz Nashville hosts Bandaloop, a vertical dance troupe. Words don’t do it justice, so watch the Bandaloop video below.